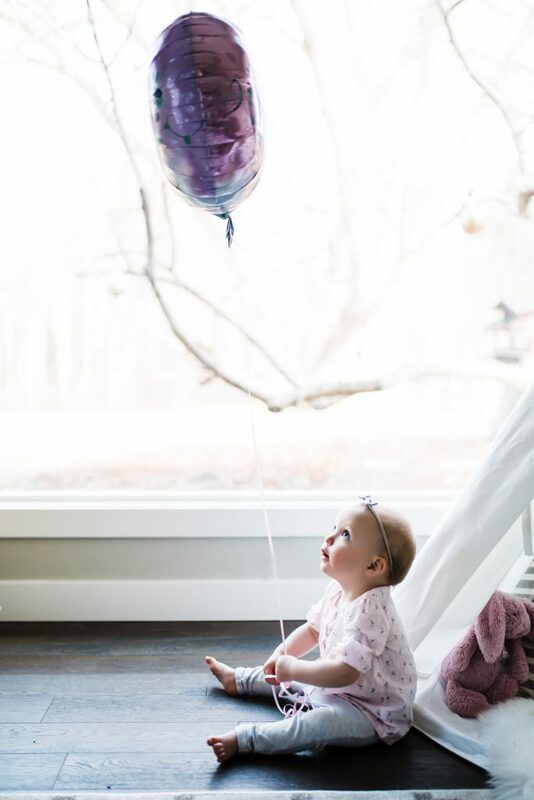 As Autumns first year comes to a close and she slowly becomes a toddler I am reflecting on my last year as a mom of two. 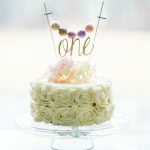 Undoubtedly there are moments I was an amazing mom and some…well not so much… so I want to take this opportunity at her first birthday to reflect on my goals as a parent and what I think I am doing right. So here it goes, my top 3 goals and accomplishments for years 1-2 of Autumn and 2-3 of Harrison. 1: Patience: This applies to all aspects of my life but especially to parenting. For example waiting 20 minutes for Harrison to put his shoes on or let me change his diaper sometimes makes me want to scream, but it is important he learn to do things for himself. So I’ve been trying do give him the time and pack the diaper bag, get my own coat etc while he fiddles with his shoes. 2: Dinners: I hate dinner time, I hate it, I find it so frustrating making food just to watch Harrison and Autumn play with it then throw it on the floor. I also find it an olympic sport of some kind to prepare a decent meal while a toddler hangs off your leg and a baby screams in your arms. Dinner time is most definitely witching hour in our house and both kids lose it. So this is where I really need to plan ahead and make as many batch meals as I can. If you have any ideas I should know about leave them in the comments!! 3: Raising my voice: Ok this is something I’m not proud of but I do raise my voice often. Sometimes it’s definitely warranted (Harrison is running towards the road for example) and sometimes it’s just my patience running out, (Harrison biting his sister). I find it hard with Harrison because he doesn’t know he’s being punished when we put him in time outs or tell him sternly what he’s done is wrong. So I am in need of a better way to get the message across. Ok now what I think I’ve got right! 1: Pictures! Ok it helps that I am a professional photographer, but this is so important to me and I think I’ve knocked this one out of the park. I take hundreds of pictures of my kids every month, and I have some really gorgeous shots of their childhood. 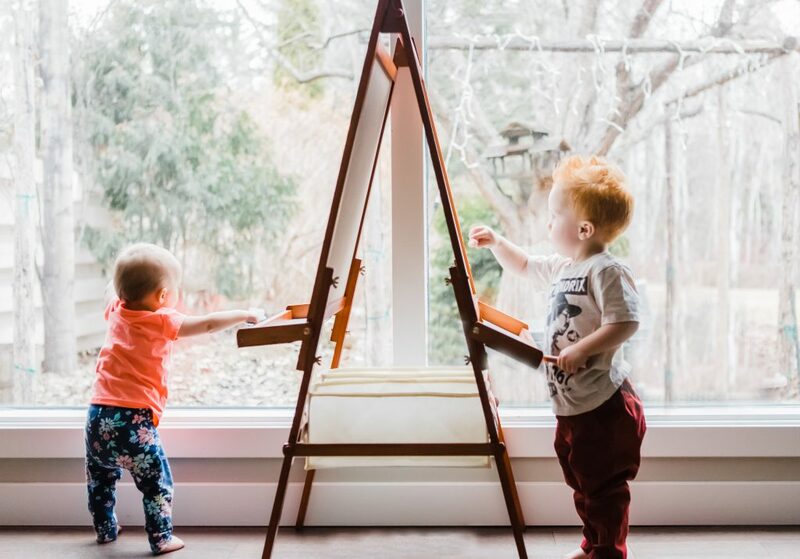 This will be a lovely gift for them when they’re older, but also for me to look back on when they aren’t so little. If this is on your list of improvements, let’s chat! 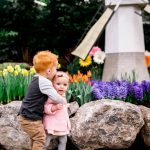 because Spring in Edmonton is coming and it is a perfect time to get outside for a family session! 2: Activities. Edmonton has lots of child activities, and I have taken advantage of a lot of them. We have music class, sportball, unpack and play, Uplay, Telus World of Science, Muttart, Park play dates, the list goes on. Socialization is really important at this age and I’ve really made an effort to keep my little ones busy with others their age. 3: Affection and attention. I’m not sure this is a category per se, but I am proud that I love my kids with my whole heart. I give them all the affection they can handle, and rock and sing them to sleep every night. I am always there for them every second of the day. It makes me happy that they know they are the most important people in the world to me. You've nailed it! I'm sure there's many more who can relate than just me. I think raising kids is a work in progress, most of the time we get it right, or we're just doing the best we know at the time. Great job momma!